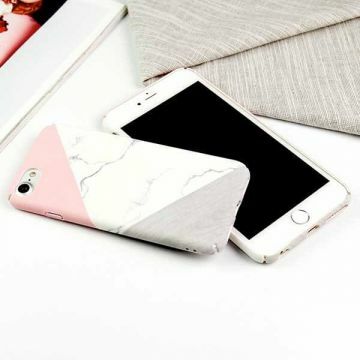 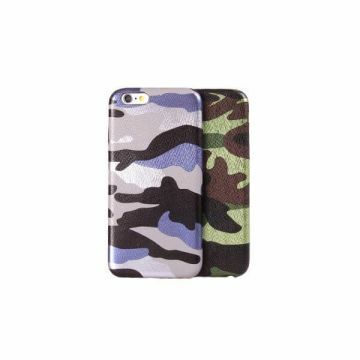 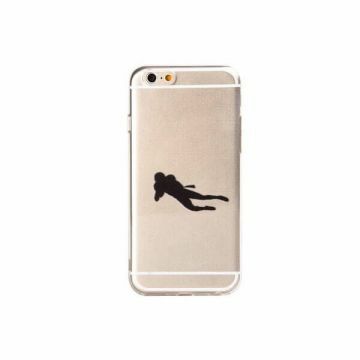 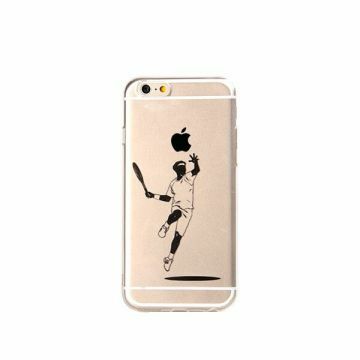 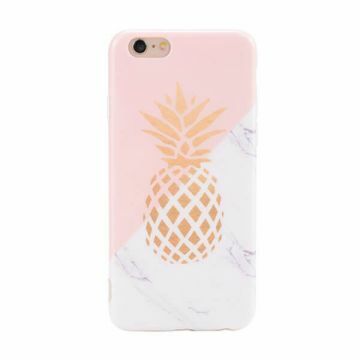 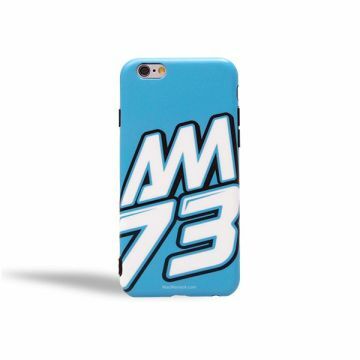 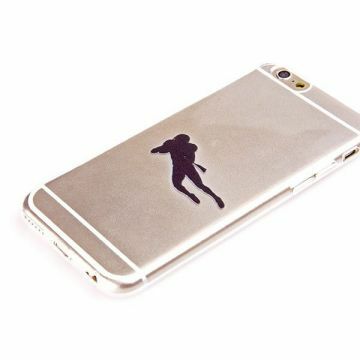 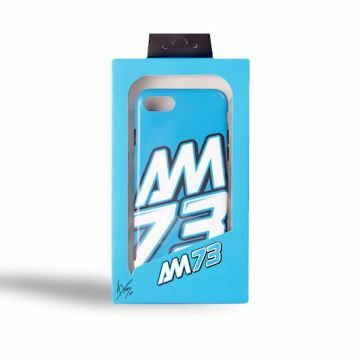 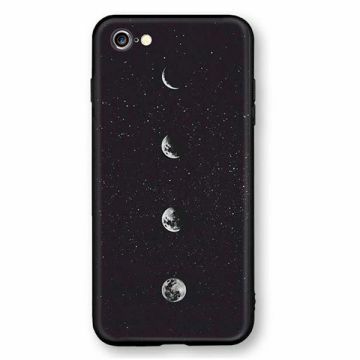 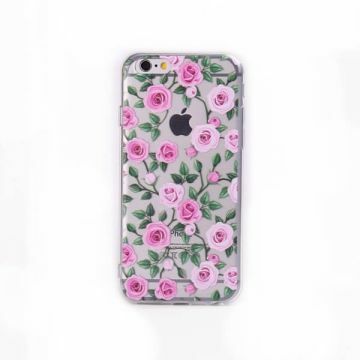 iphone 6s hoesjes voor uw iPhone bescherming of gewoon een nieuwe skin te geven! 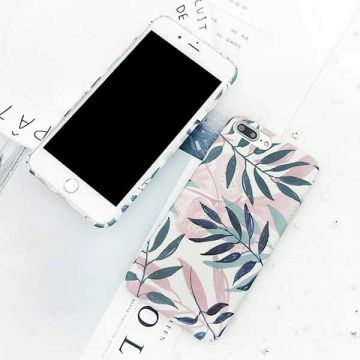 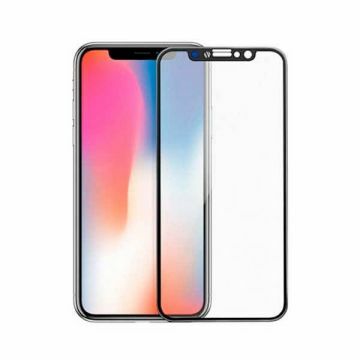 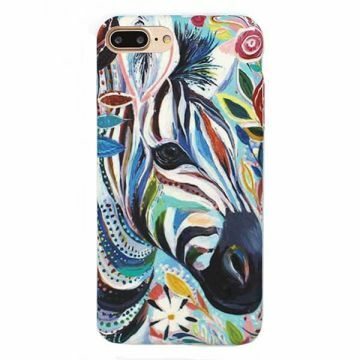 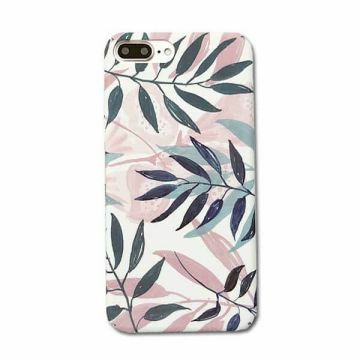 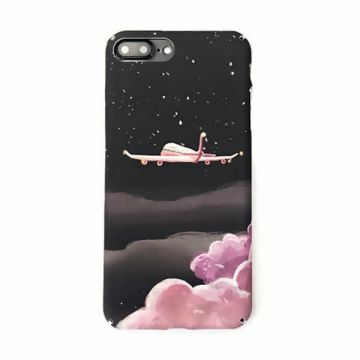 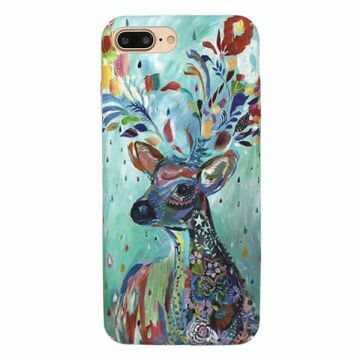 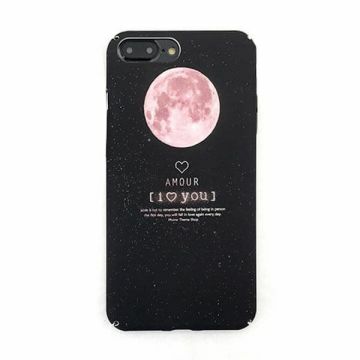 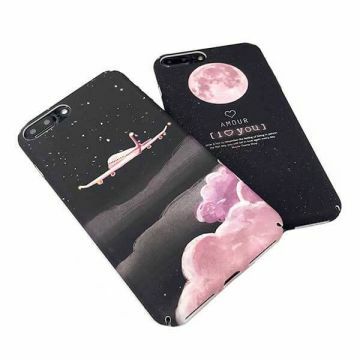 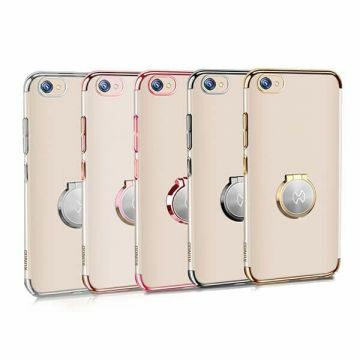 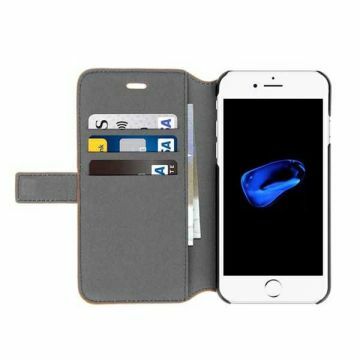 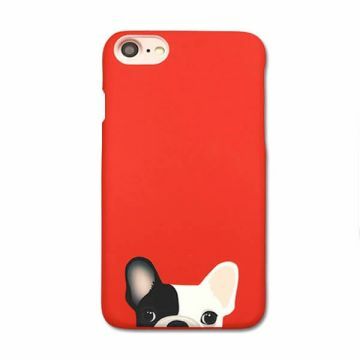 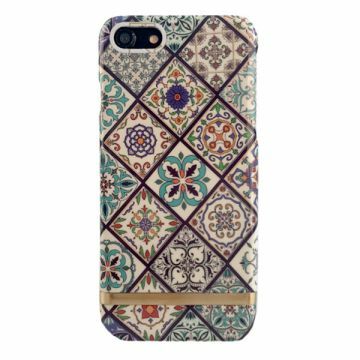 iphone 6s case, houten iphone case, iphone flip case, iphone cover, iphone wallet, en zoveel meer leuke iphone hoesjes om uw iphone 6s bescherming te bieden. 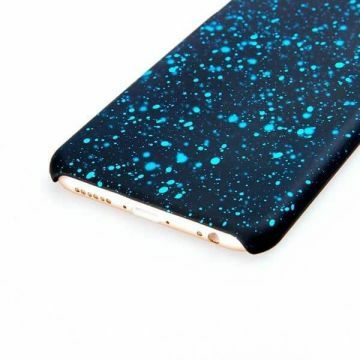 TPU Eenhoorn shell in reliëf iPhone6 / iPhone6S Uw iPhone6 en iPhone6S Plus zijn perfect beschermd met deze mooie eenhoorn themaschelp! 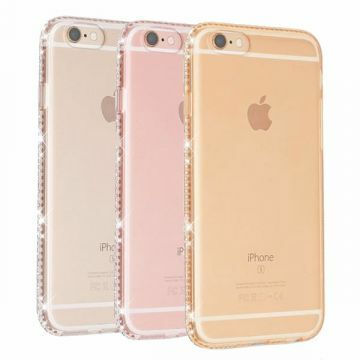 Transparante TPU shell met iPhone 6/6S strass randen Schijnen met duizend lichtjes dankzij deze prachtige romp omzoomd met strass steentjes. 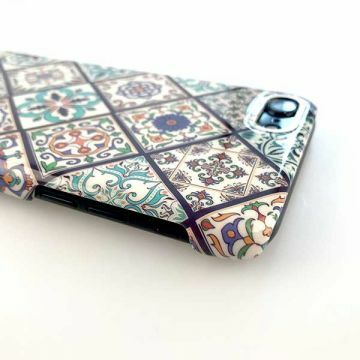 Verkrijgbaar in diverse kleuren. 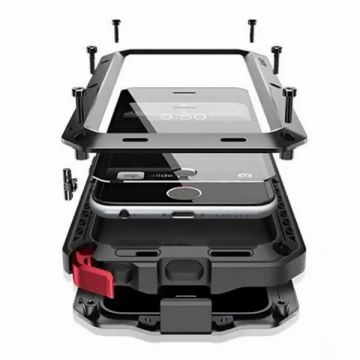 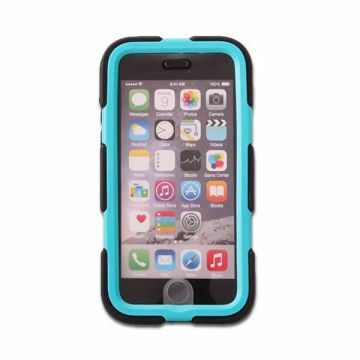 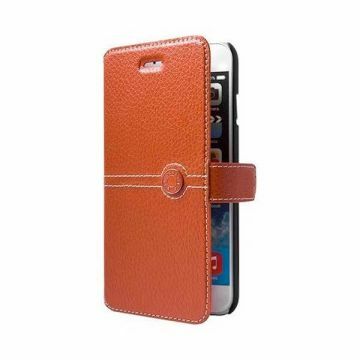 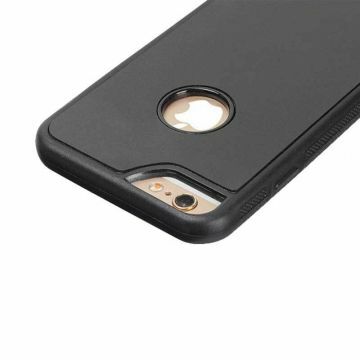 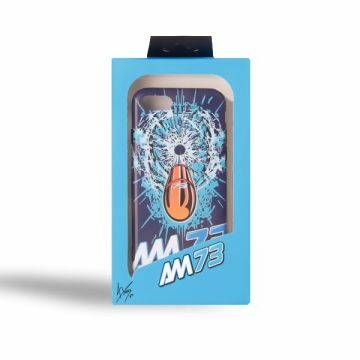 This hard case will protect your iPhone 6 / iPhone 6S if it falls or other chock. 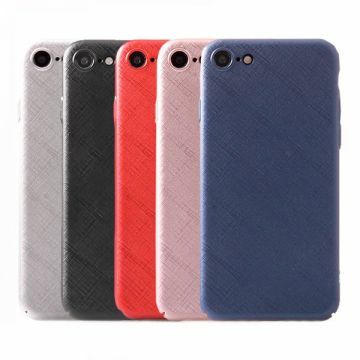 Nubuck-hoes voor iPhone 6 of iPhone 6S, waardoor het een zeer zachte aanraking heeft. 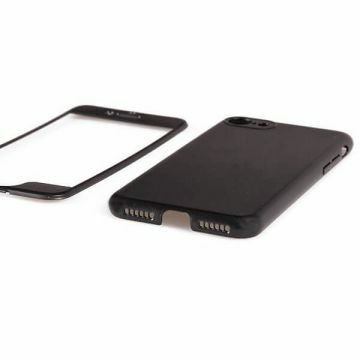 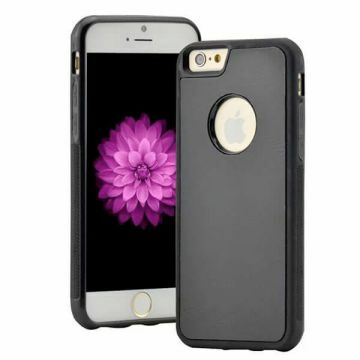 Cover iPhone 6 / iPhone 6S TPU soft case Geeft de volledige bescherming aan de achterkant en aan de zijkant van uw Iphone 6 / iPhone 6S doormiddel van een siliconen laag die aangebracht is op de cover. 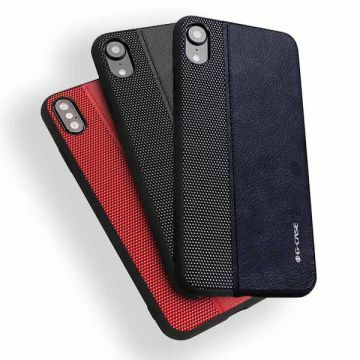 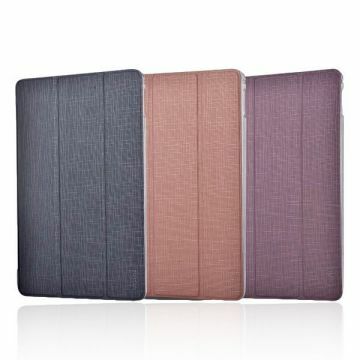 This portfolio case protects both the front and the back of your precious iPhone from scratches and shocks. 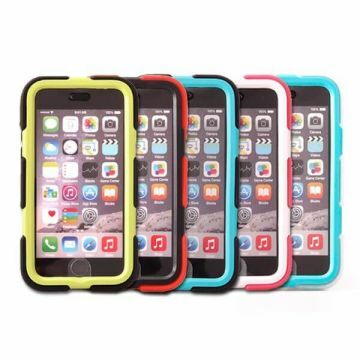 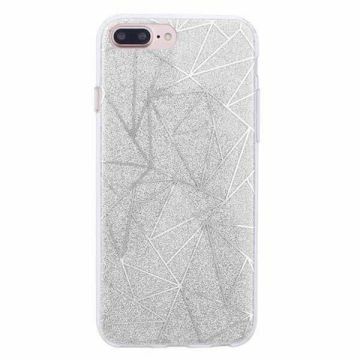 TPU Case for iPhone 6 / iPhone 6S / iPhone 7 / iPhone 8. 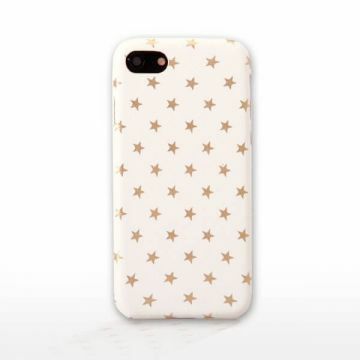 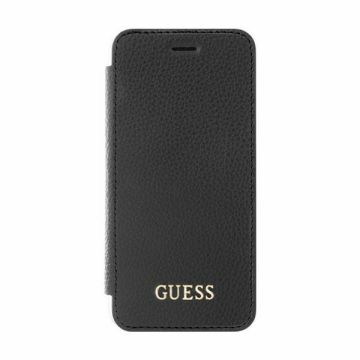 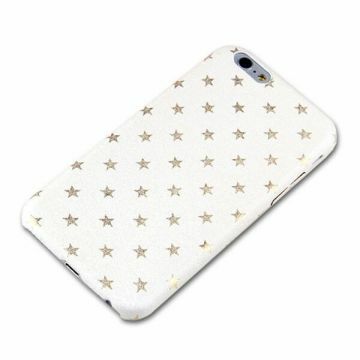 Shine brightly with this Guess brand glitter shell that will protect your iPhone from bumps and scratches! 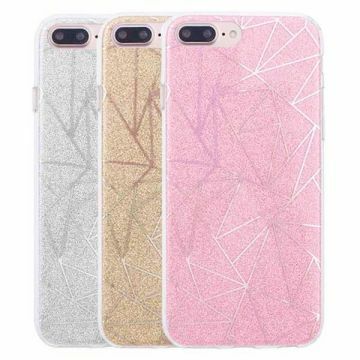 TPU Case for iPhone 6 / iPhone 6S / iPhone 7 / iPhone 8. 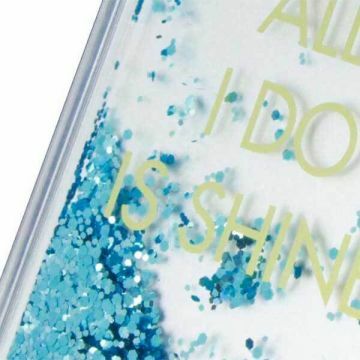 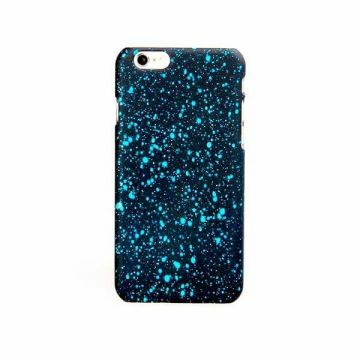 Liquid Glitter Case of the brand Guess that will protect your iPhone from shocks and claws. 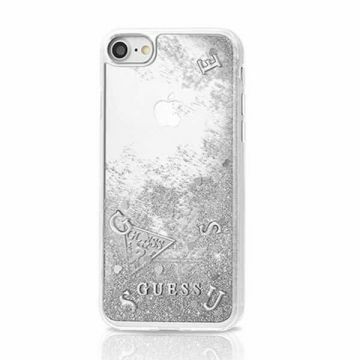 The Guess logo floats in glitter. 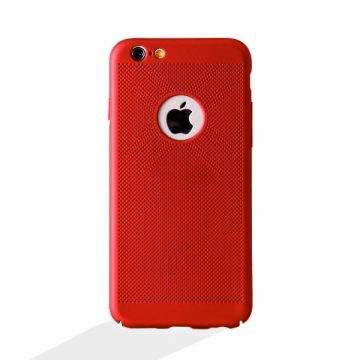 TPU Case for iPhone 6 / iPhone 6S / iPhone 7 / iPhone 8. 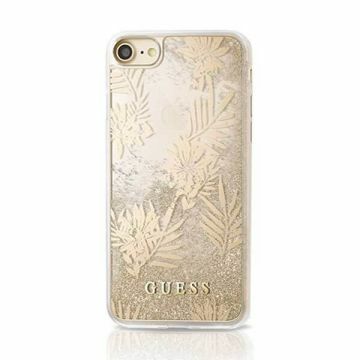 Liquid Glitter Case of the brand Guess that will protect your iPhone from shocks and claws. 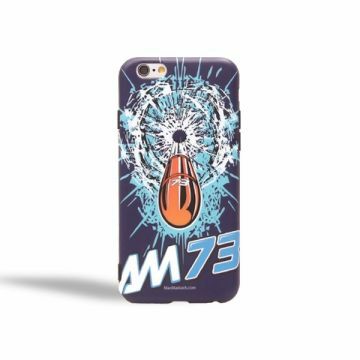 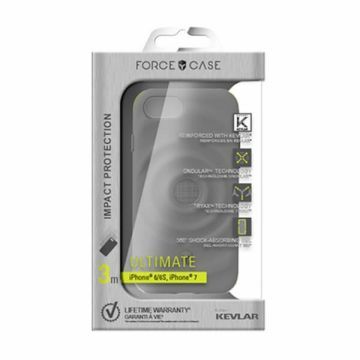 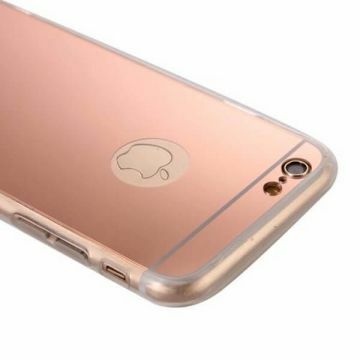 Soft-touch shell die uw iPhone 6 of iPhone 6S effectief beschermt. 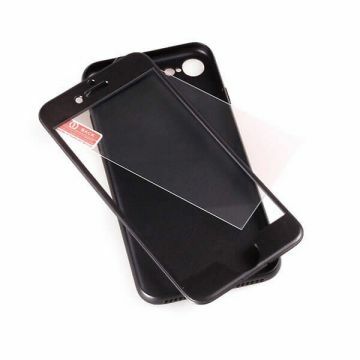 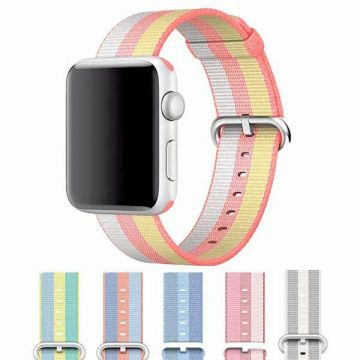 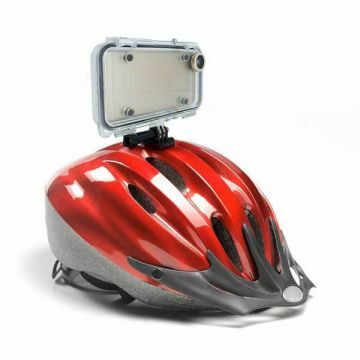 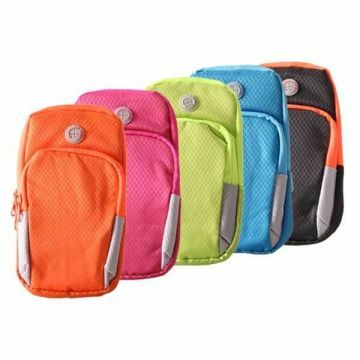 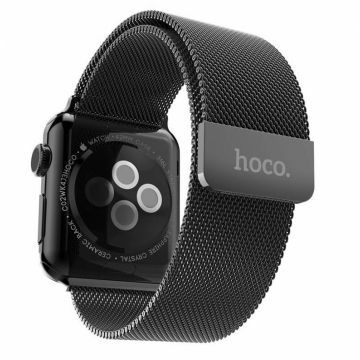 Beschermhoes voor iPhone 6 of iPhone 6S. 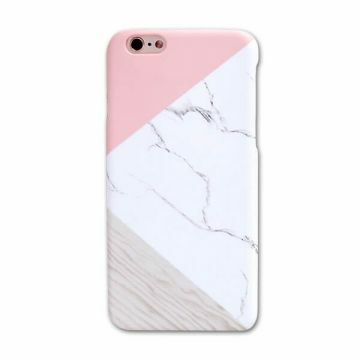 Zuiver ontwerp en een zacht uiterlijk. 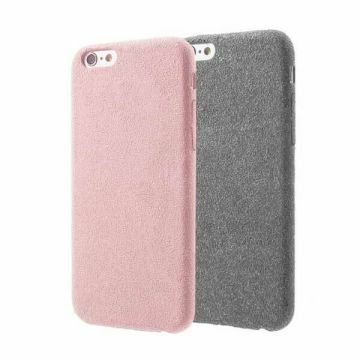 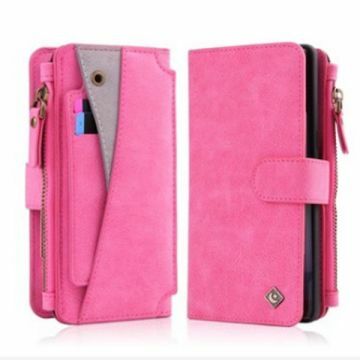 Soft-touch shell voor iPhone 6 of iPhone 6S met bladpatronen in pasteltinten van groen en roze. 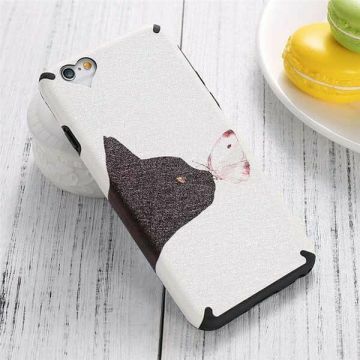 TPU Case Cat and Butterfly iPhone 6 / iPhone 6S Your iPhone 6 or iPhone 6S will be well protected with this pretty case in TPU. 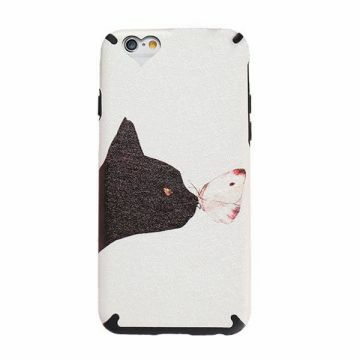 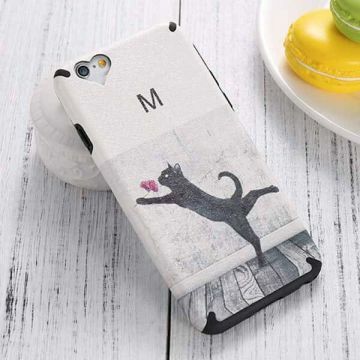 The design of a cat with the butterfly adds a touch of romance to this case. 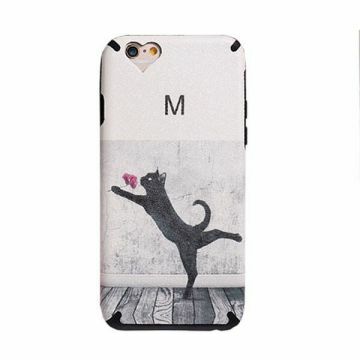 TPU Case Cat and Flower iPhone 6 / iPhone 6S This cute case, attractive, structured with printed cat protects your iPhone 6 or iPhone 6S from shocks and claws. 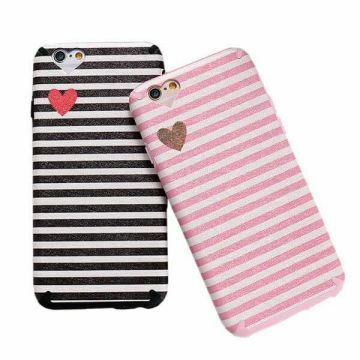 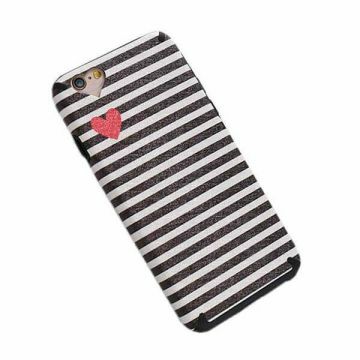 TPU Case Kisscase Heart and Lines iPhone 6 / iPhone 6S This cute case, attractive, structured and lined design protects your iPhone 6 or iPhone 6S from shocks and claws. 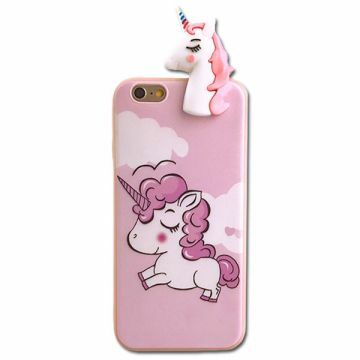 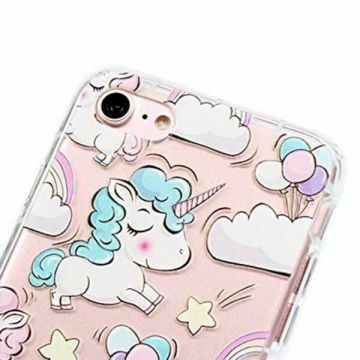 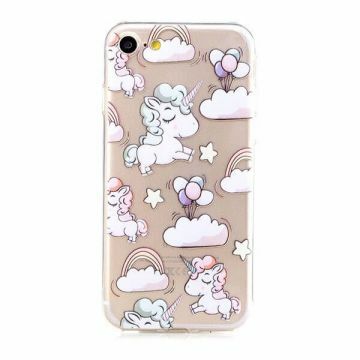 TPU Case Unicorne iPhone 6 and iPhone 6S Your iPhone 6 will be perfectly protected with this friendly case on the theme of unicorn! 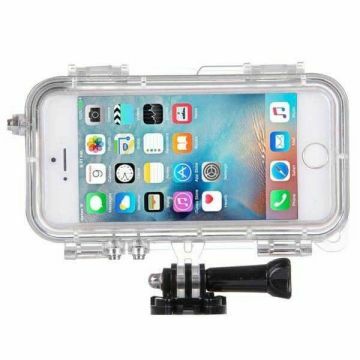 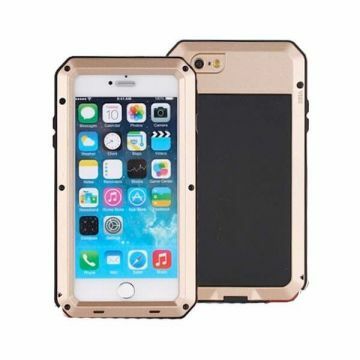 Taktik Extreme Case iPhone 6 / iPhone 6S This case for iPhone 6 or iPhone 6S offers high level protection. 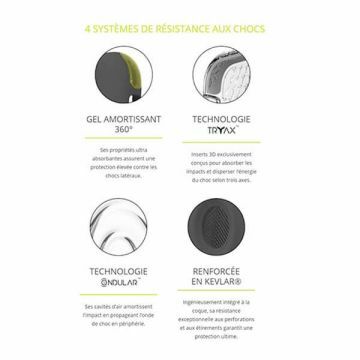 Refined and ultra-resistant against shocks, drops, water and dust ingress and damage to the screen, it does not compromise the reactivity of the touchscreen. 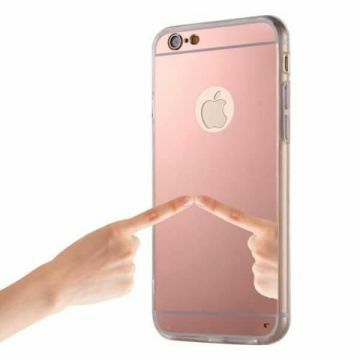 Case Jazz Magic Series for iPhone 6 / iPhone 6S Xundd Protect your iPhone 6 or iPhone 6S with this Xundd transparent case. 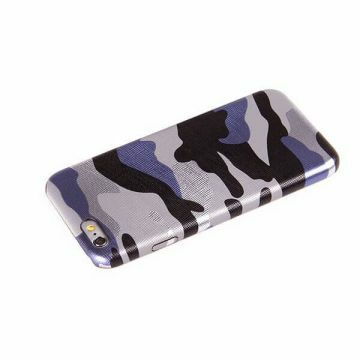 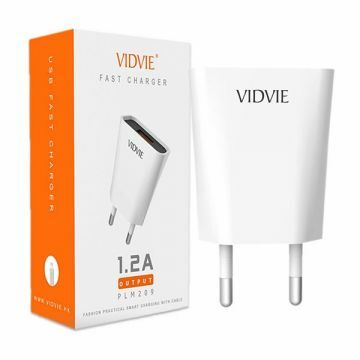 Anti-scratch, anti-shock and ultra slim, it's perfect for your iPhone. 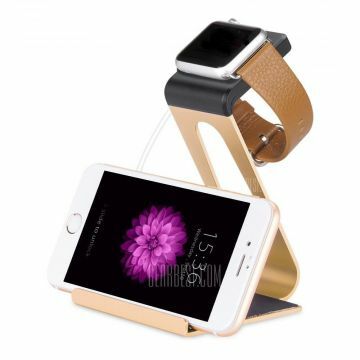 The ring opens up to 360 ° and can be used as a support to watch your videos or magnetized car support. 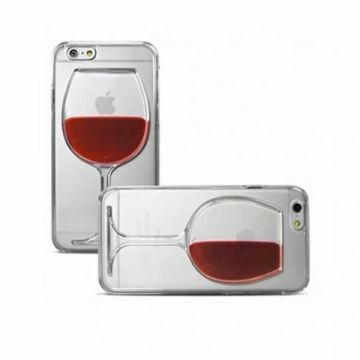 Case TPU Glass Wine for iPhone 6 and iPhone 6S Reload your iPhone 6 or iPhone 6s with this cool case. 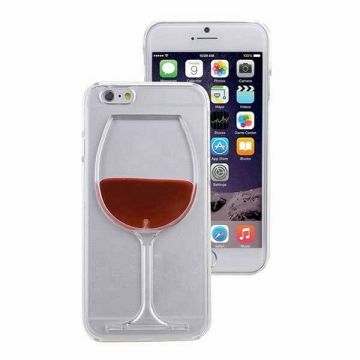 The glass of wine is in relief and contains liquid, to brighten up your evening! 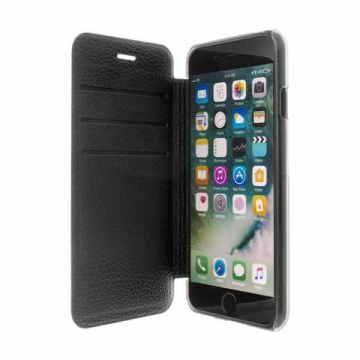 Siliconen Cover voor iPhone 6 en iPhone 6S - Zwart Geeft de volledige bescherming aan de achterkant en aan de zijkant van uw Iphone 6 en iPhone 6S doormiddel van een siliconen laag die aangebracht is op de cover. 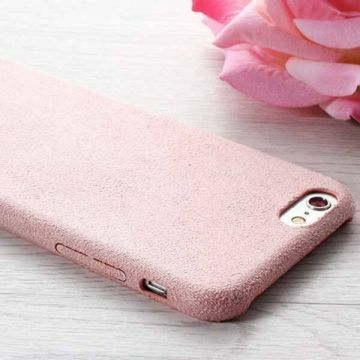 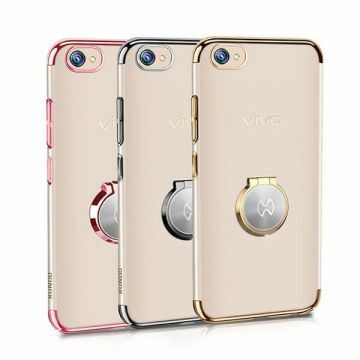 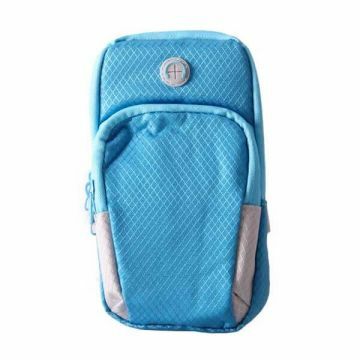 Deze TPU cover geeft u een soft touch gevoel en heeft een ultra dun uiterlijk. 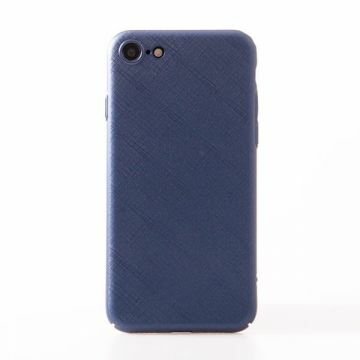 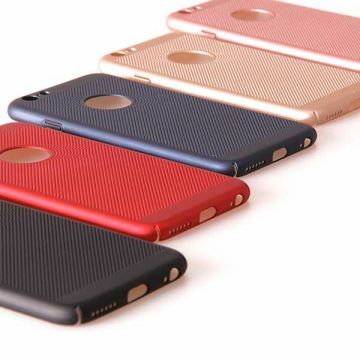 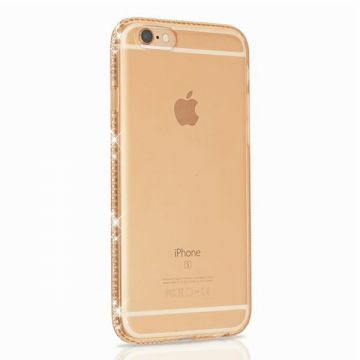 Micro perforated case voor iPhone 6 en 6S Bescherm je iPhone eenvoudig met dit mooi geperforeerd hoesje. 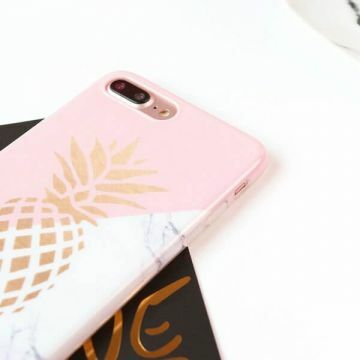 Geef je smartphone een effectieve bescherming en een mooi afgewerkt hoesje. 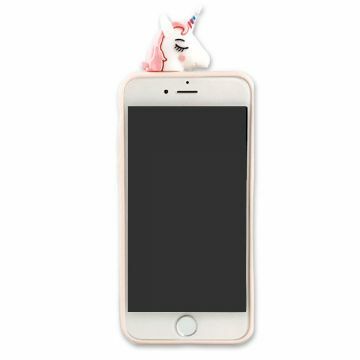 Het geeft je iPhone een effectieve bescherming tegen schokken en stoten met een comfortabele afwerking. 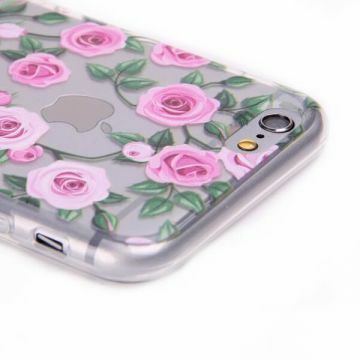 TPU Roses iPhone 6 / 6S Case Personalise your iPhone with this supple roses-printed silicone case which will protect the sides and back cover of your smartphone.